DENVER, Feb. 14, 2018 /PRNewswire/ — It’s Valentine’s Day and Diego Pellicer – Colorado has plenty of reasons to celebrate. 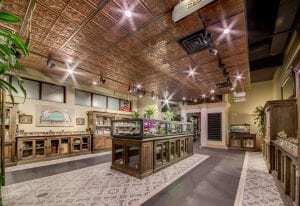 It’s been one year since the store opened its doors in Denver, establishing the premium Diego Pellicermarijuana brand in Colorado. Sales are strong and increased 64 percent in the just the fourth quarter alone. 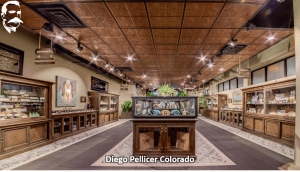 To better serve its increasing customer base, Diego Pellicer – Colorado has almost doubled its staff since November. 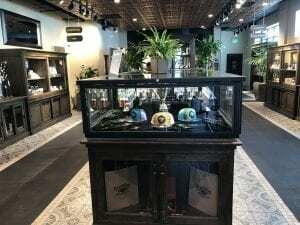 Plus, plans are in place for continued advancement including upgrades at its Denver marijuana grow facility, new store acquisitions and new product collaborations.